David, a late-night radio talk show host, has long been estranged from his brother Jason, who earns a living by conning people. When the two reunite for a trip to Atlantic City, accompanied by David's girlfriend Sally, long hidden emotions erupt, ending in the murder of one of the brothers. 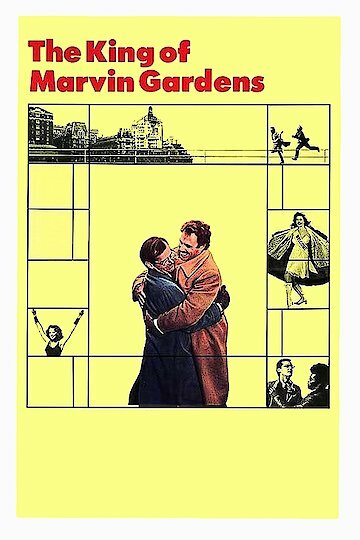 The King of Marvin Gardens is currently available to watch and stream, buy on demand at Amazon, Vudu, iTunes online.